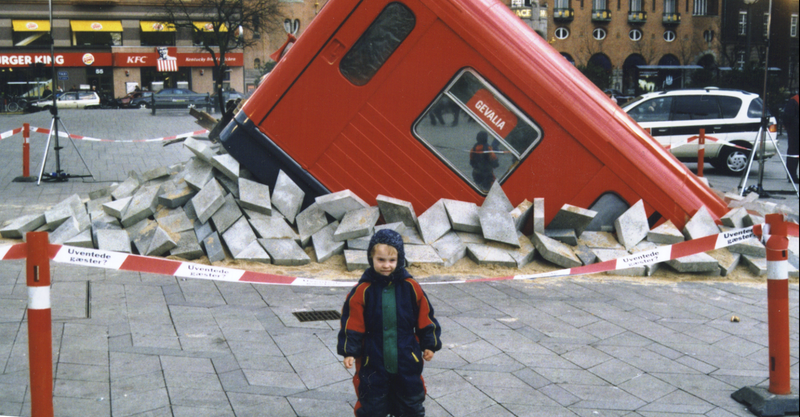 CLEVER ADVERTISING: An April fool’s prank in Denmark, regarding Copenhagen's new subway made it look as if one of its cars had an accident, and had broken through and surfaced on the square in front of the town hall. In reality, it was a retired subway car from the subway of Stockholm cut obliquely, with the front end placed onto the tiling and loose tiles scattered around it. Note the sign "Gevalia" and the accident site tape with the words "Uventede gæster?" (unexpected guests?). The stunt was part of Gevalia coffee's advertising campaign in 2001, which featured various vehicles popping up at unexpected sites. –Wikipedia. GUEST BLOG / By the Editors of Snopes.com--April Fools' Day began in the 1500s when the Gregorian calendar took over from the Julian. 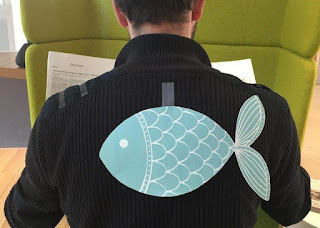 Those who forgot the change and attempted to celebrate New Year's (previously celebrated on the 1st of April) on the wrong date were teased as "April fools." BRITS LOVE THIS DAY. 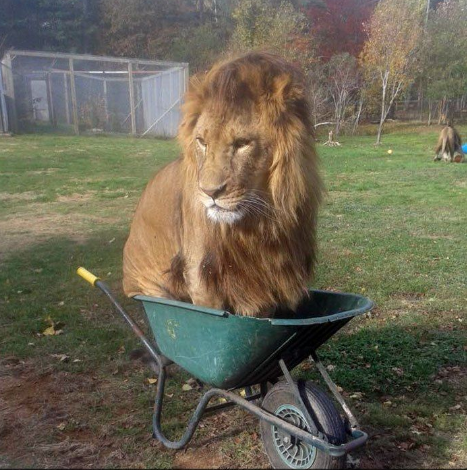 On April 1, 1698, several people were tricked into going to the Tower of London to "see the Lions washed." 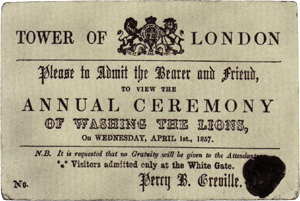 The gag was revived in 1857 when a very official looking ticket to "Washing the Lions" at the Tower of London was circulated in London. Spoiler alert: No such event ever took place. 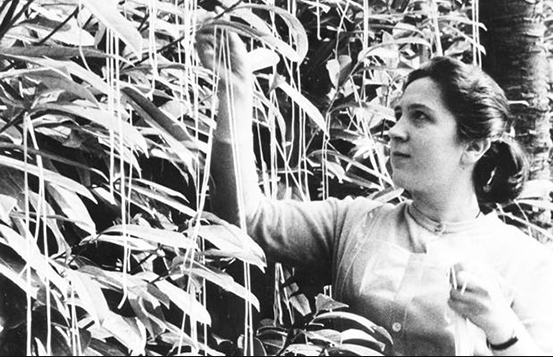 BBC'S 1957 on air Spaghetti tree hoax fooled way too many people. "Crap, is it April Fool's Day already? Tell them Mr. Lyon isn't taking any calls..."
For more than two decades, Snopes.com has brought you independent, evidence-based reporting with no hidden agendas, no partisan affiliations, and no secret stakeholders. Millions of people use our site every week to squash rumors and check questionable headlines, which seem to be spreading faster and farther across social media than before. We work tirelessly to debunk false claims, manipulated imagery and junk news. It’s an enormous task every day—and we need your help. Please consider making a contribution to SNOPES to help fight misinformation. CLICK HERE.